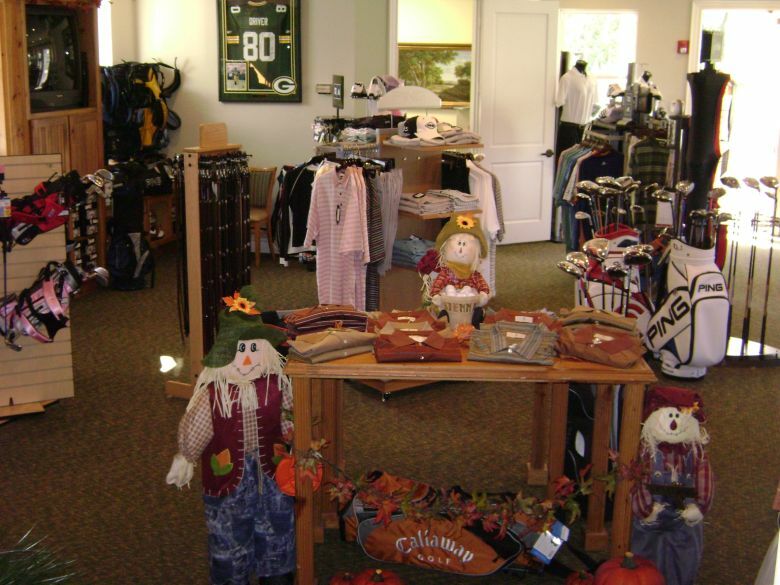 The Sienna Plantation Pro Shop is a full service golf shop where you can buy the finest in golf apparel, golf equipment, have your clubs repaired, or be fitted by a certified fitter for a custom set of Titleist or Pings. We carry name brand golf apparel like Under Armour and Footjoy and several others. Ping, Titleist, Callaway, and TaylorMade equipment is available. Special order requests are available upon request.